Microdermabrasion treatments use a minimally abrasive instrument to gently sand your skin, removing the thicker, uneven outermost layer. Microdermabrasion works on all skin types and colors. It makes subtle changes, causing no unwanted skin color change or scarring. This type of skin rejuvenation is used to treat ultra fine facial lines, discoloration, sun damage and uneven skin tone. It gives the skin an overall healthier glow with minimal risks. Improve some age spots and black heads. Improve mild hyperpigmentation (patches of darkened skin). 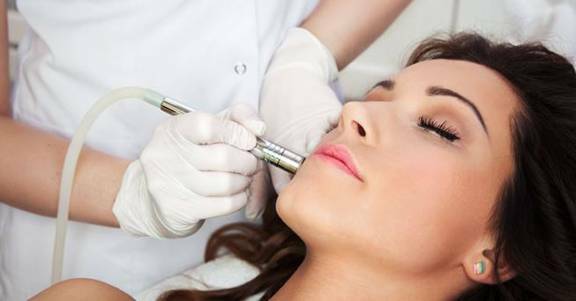 With microdermabrasion, there is less down time than with deep dermabrasion. Skin is temporarily pink but fully recovers within 24 hours. 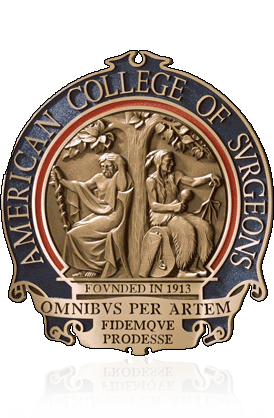 It doesn’t require surgery or anesthetics. That may help people who cannot take “down time” for healing. In microdermabrasion, an abrasive instrument gently removes the outer layer of your skin. This technique is less aggressive than traditional deeper dermabrasion, so you don’t need numbing medicine. It is basically an exfoliation and skin rejuvenation procedure that leaves skin looking softer, brighter and healthier. A chemical peel implements the use of various chemical solutions to improve the appearance of facial skin by removing damaged outer skin layers. Chemicals are applied by a licensed esthetician at Dr. Hayduke’s office to the epidermal layers of skin: causing the face to gently peel and regenerate new skin cells. Chemical peels performed at Dr. Hayduke’s office are helpful in reducing some facial blemishes, fine wrinkles, and uneven skin tones. Patients with only slight sun damage or acne and sensitive skin may benefit most from lighter peels, while those who have more damage may need a deeper peel. Since chemical peel strengths vary, Dr. Hayduke’s office will find the perfect strength to meet your specific needs. Chemical peels utilize chemical compounds such as alphahydroxy acid (AHA), trichloroacetic acid (TCA), salicyclic acid, lactic acid, or phenol acid to restore facial skin. By applying the chemical solution to the epidermal layers of the face, damaged skin peels away, revealing the healthy skin underneath. After the skin goes through the peeling process, you will notice a revitalized complexion that will continue to improve over the next four to six weeks as skin shifts through a complete shedding/growth cycle. Figure 2 Vitalize Peel® is appropriate for patients with mild-to-moderate skin imperfections that result from skin aging and sun exposure, such as fine lines and wrinkles, uneven skin tone and texture. Vitalize Peel® treatments also address some of the skin unevenness that can be caused by acne scarring or other pigmentary changes. 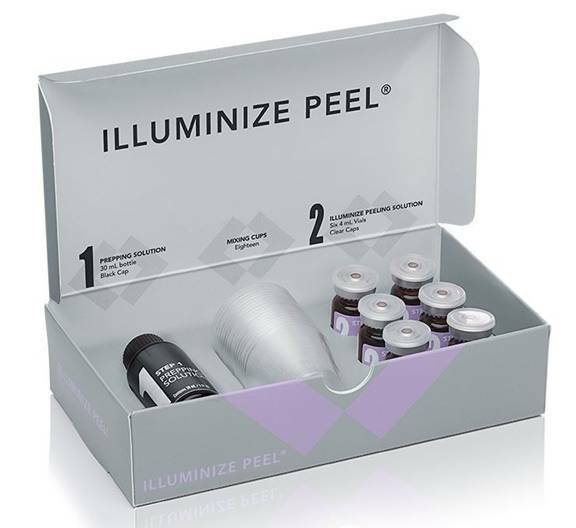 Figure 3 Illuminize Peel®, the gentlest SkinMedica® Peel is appropriate for first-time, chemical-peel patients, patients with mild skin imperfections or patients that are looking for brighter, more radiant skin with no downtime. Figure 4 Rejuvenize Peel™ is appropriate for patients with moderate to severe skin imperfections that result from skin aging and sun exposure, such as fine lines and wrinkles, uneven skin tone and texture. 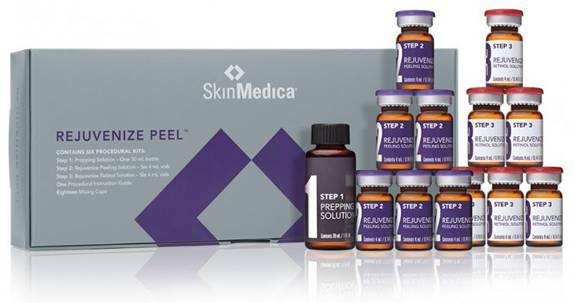 Rejuvenize Peel™ also addresses some of the skin unevenness that can be caused by acne scarring or pigmentary changes. 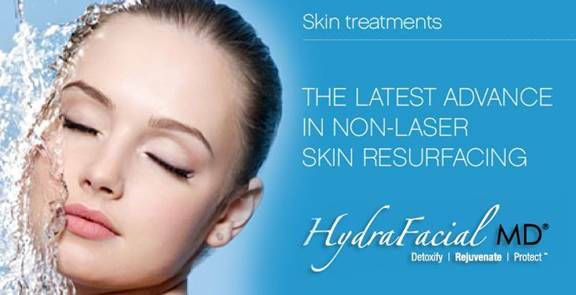 HydraFacial® is a non-invasive skin resurfacing and skin rejuvenation system designed to improve the appearance of fine lines, wrinkles, acne, hyper-pigmentation, congested pores and uneven skin tone with no surgery, injections, discomfort or downtime. A wide array of clinically developed skin solutions and specialty treatment vials can be used in your HydraFacial treatment depending on your specific skin condition and needs.  Estheticians are licensed professionals who are experts in maintaining and improving a healthy epidermis. An esthetician’s general scope of practice is limited to the epidermis (the outer layer of skin). 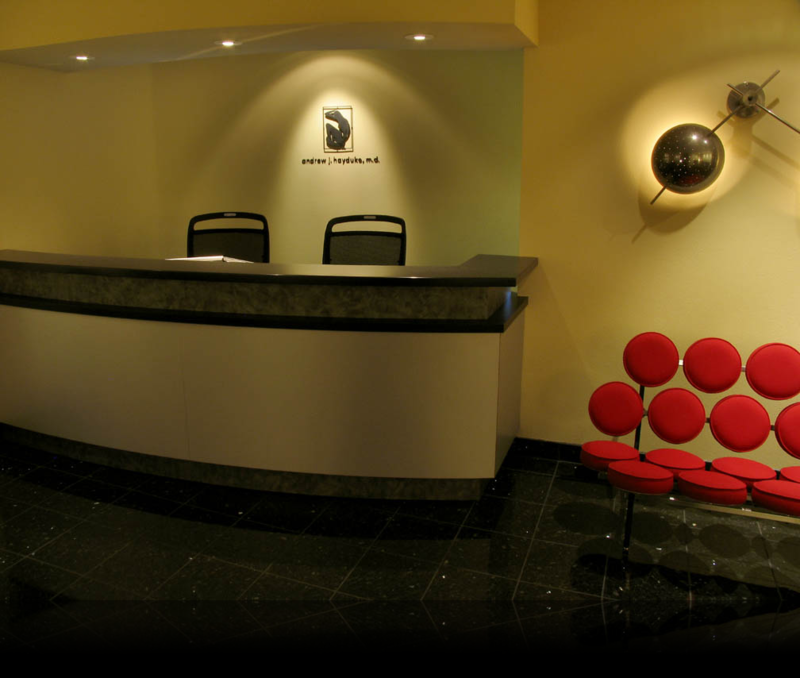 Estheticians work in many different environments, but only a select few work at an office such as Dr. Hayduke’s private plastic surgery practice. Estheticians may also specialize in machine treatments such as microdermabrasion, microcurrent, cosmetic electrotherapy treatments (galvanic current, high frequency), LED (light emitting diode), ultrasound/ultrasonic (low level), and mechanical massage (vacuum and g8 vibratory). In the USA, estheticians must be licensed in the state in which they are working and are governed by the cosmetology board of that state. Dr. Hayduke’s private medical esthetician can meet with you and develop a customized plan for your particular skin care needs – no matter how complex. 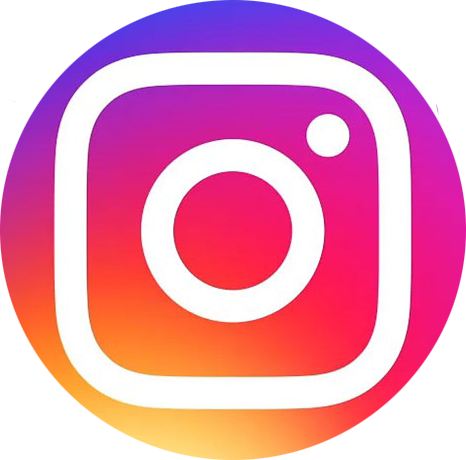 Dr. Hayduke’s medical esthetician also has many years of experience catering to plastic surgery patients, both before and after facial plastic surgery. 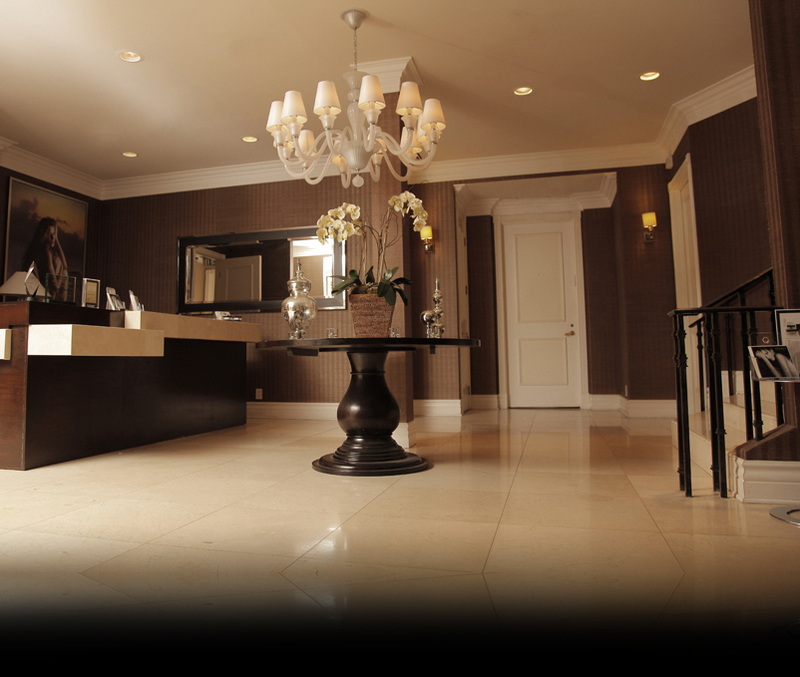 Dr. Hayduke’s medical esthetician provides customized facials, pore cleansing and exfoliating treatments. 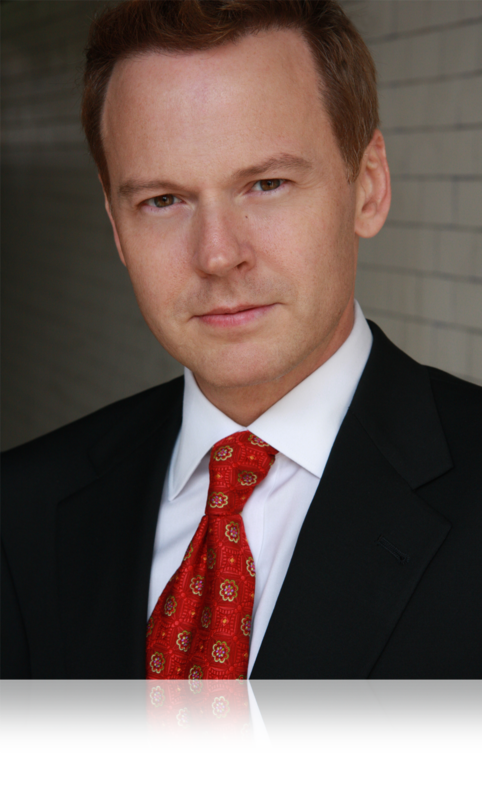 Dr. Hayduke and his staff can recommend a high quality skin care program consisting of some of the best medical grade skin care products available for your unique skin care needs.